Hospitality IPTV Video Neworking – Webinar! Why doesn’t your hotel have this? 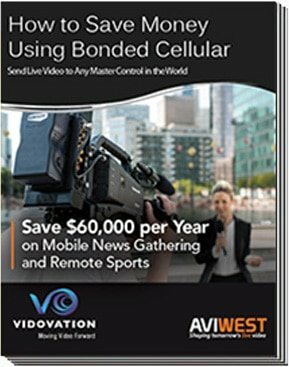 It cuts out the cost of RF coax, it increases RevPAR, it’s flexible and scalable, it boosts guest satisfaction and loyalty, and it opens a new world of video communication opportunities reliably at a low cost. Learn how at our upcoming webinar on Thursday August 21st, 2014 at 11:00 AM. 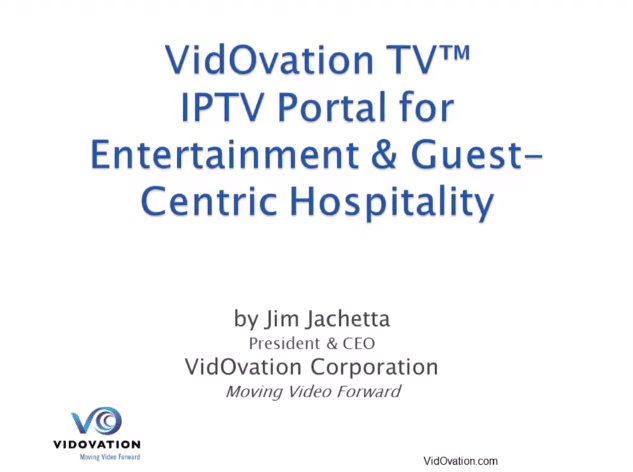 Join the “Hotel & Hospitality IPTV Video Networking” Webinar! While the fundamentals such as of a video networking and IPTV video distribution system are the same across applications, the fine details are more varied. In the case of hotel tv distribution or the hospitality sector, their are some very application specific areas that require special attention. Let’s cite a few examples. Integration with your property management system becomes prevalent. The demanded capability for two way messaging between room service or the help desk is introduced. On-screen room service ordering is introduced. The necessity for a quality interactive guide is higher. The need for advertising is higher as well. Perhaps the greatest thing about a successful Hotel IPTV implementation is it’s long term capacity for flexibility while keeping costs low annually. We specialize in a low cost and reliable system that most have yet to learn about. Come see what it’s all about! If you are immediately interested in getting information about Hotel Video Networking & Hospitality TV Systems, don’t hesitate to give us a call. We would love to discuss your applications and see whether or not a system like this could be done in your unique situation and discuss some of your struggles that need addressing. If you’re not quite at the point, feel free to browse around some of our educational pieces on our site!